Every month I start off with some variation of “wow, time flew by” but this month… that was especially true, ha! 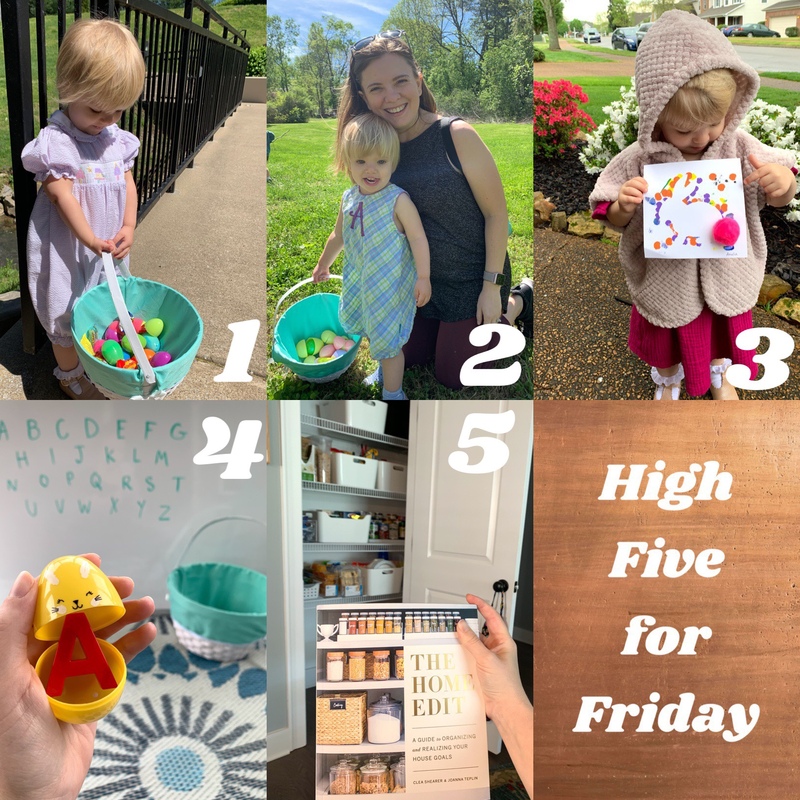 Every weekend was busy, from a work conference in Dallas to a girls’ weekend in Birmingham to a graduation in Mississippi… I was all over the place! My reading finally settled down a bit and I decided to give up on a few books that were piling up around me half-started. Sometimes I just have to give myself permission to NOT finish a book… sometimes the timing just isn’t right. So the 3rd Chief Inspector Armand Gamanche book when back to the library, the coffee table books went into a basket, and in my desire to clean up the clutter, I actually finished a couple books too (novel approach, right?!). 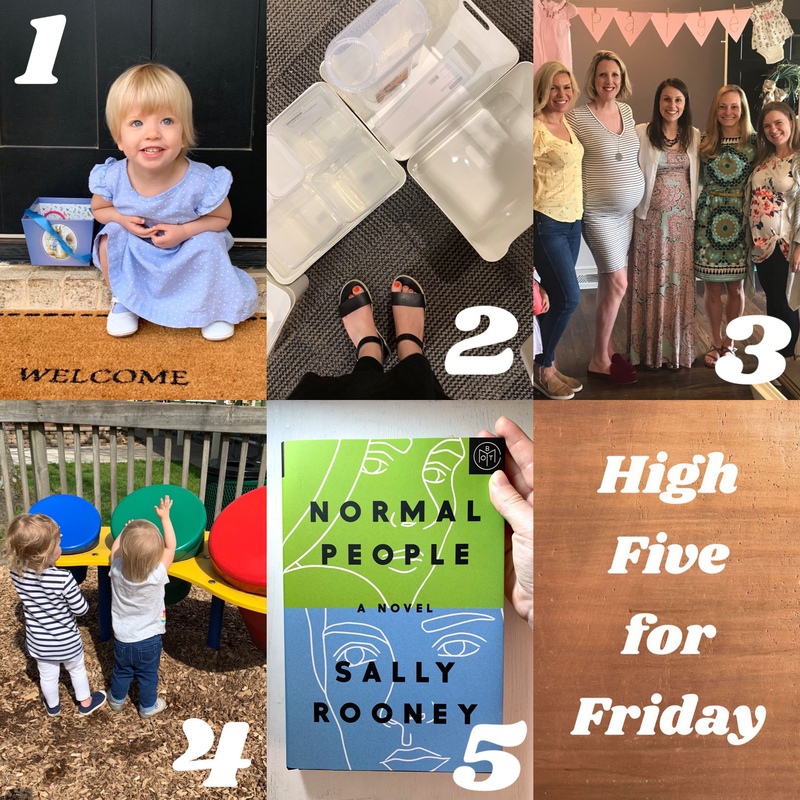 I’m feeling much more sane as June commences… both in real life and my reading life! Below is my Reading Log for May 2015, with my thoughts about each book to help me remember what I read. I’ve included all the books that I’ve read or finished during the month (even if I started some of them outside of the month). And of course I keep track of my rating on the grade system, the binding, genre, etc… just for fun! I heard about this cookbook on the radio shop Splendid Kitchen and put it on my Christimas wish list… and five months later, I finally finished it! The rustic, homey recipes elevate the very basics of cooking, and I loved the combination. The story goes that when the oldest son left for college, the chef realized that he never taught him the basics. After the first few frantic calls from dorm kitchen, this cookbook was born. It very much felt like an homage to the chef’s family as much as to his love of food, and I loved the photography and chatty recipes. 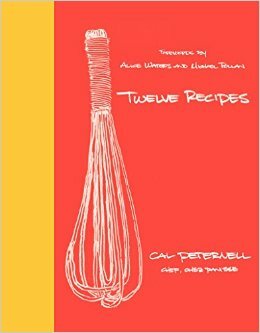 Each chapter contains a basic recipe, and the rest of the chapter adds on to it until there are hundreds of recipes total. The casual style really appeals to me, since I’m often hesitant to experiment in the kitchen but I love hearing stories from people who throw a meal together from whatever happens to be in the pantry. I tried a few techniques and will probably try more – but my only caveat is that the non-traditional style can sometimes be hard to follow since most recipes are written as part of the narrative instead of listing out detailed ingredients and steps. 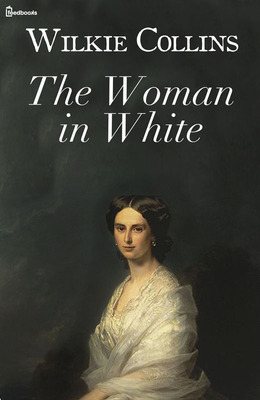 I’m so glad I found this title in the Craftlit podcast archives – it turned out to be the best Victorian gothic mystery I never knew existed! I loved the characters – especially the villain Count Fosco – and reading Victorian novels always reminds me that human nature remains the same even if 200 years have passed. The plot was quite intricate, so the podcast format with background info along the way was helpful. It was nice to have built-in reminders that as the first book of its kind (even pre-dating Sherlock Holmes), the situations which seem old hat in today’s world of crime procedurals were groundbreaking and shocking when it was published. Plus it was nice to get background info on some of the historical details, like secret societies that seemed far-fetched until I learned that they really existed. Fun audiobook all around, and a nice chance to flex my literature muscles after so many contemporary novels. 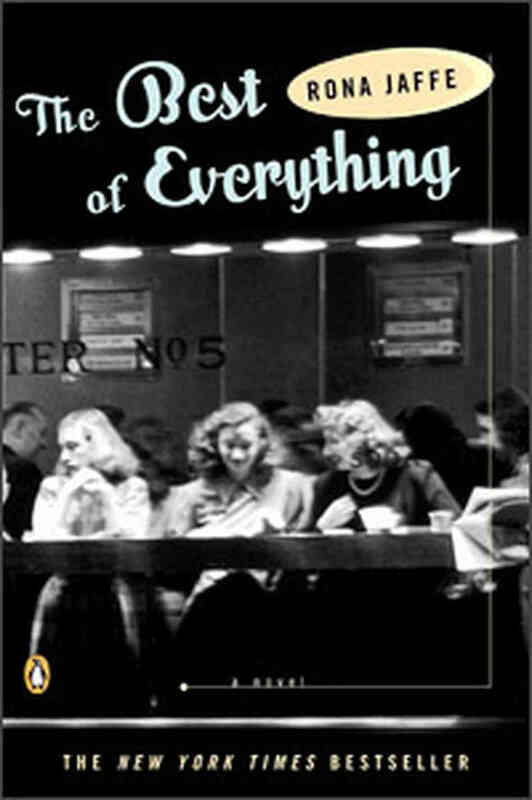 Perfect pop fiction: four “working girls” living in New York City during the 1950’s – and actually written during that time, which makes a difference (the nostalgia factor was thankfully missing). 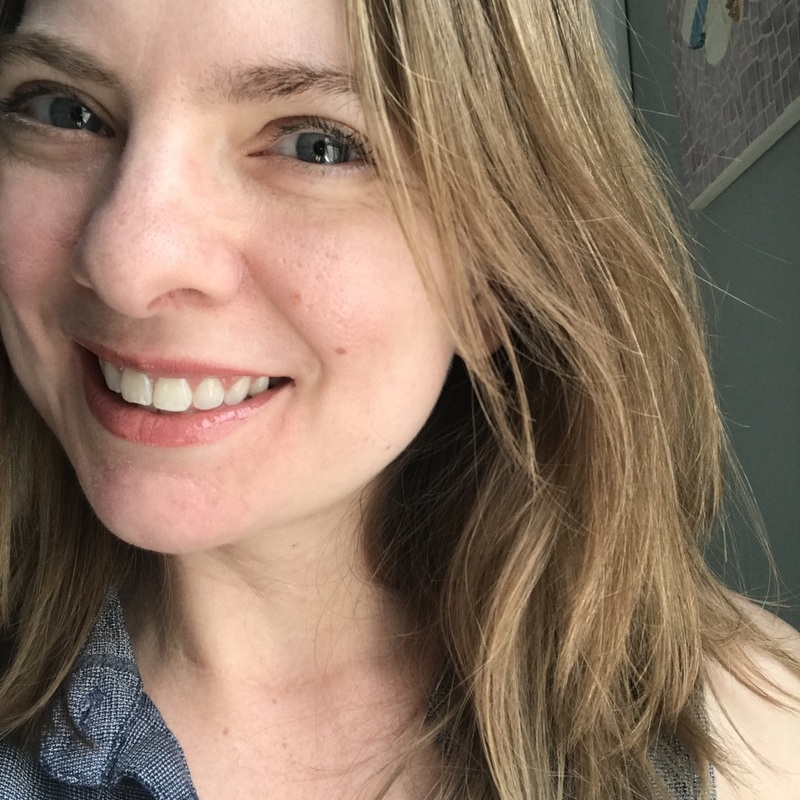 The inner office politics of a publishing company (and rampant sexism), the glamorous city life, the romantic misadventures, the struggle to find a work/home balance: I inhaled it all like candy. It was somewhat dated of course, but I think most of the feelings and relationships transcend the time difference. I’m sure the romances were plenty scandalous for the time, and even though the heavy emphasis on marriage is outdated now, if all the characters were aged up 10 years the conversations might seem more in keeping with today’s standards. Now I need to find the Joan Crawford movie! Patty leads an ordinary life until it all starts to drift apart at one crucial moment: she either does or does not marry her college sweetheart… and from there, either does or does not become an unhappily married housewife or an adventurous travel writer, has four or three children, goes by Tricia or Pat, lives in a peaceful world or one where nuclear war is a reality. Both parallel versions of her life are alternate versions of our own world, but both seem entirely real and her parallel biographies are full of gently prosaic details of an imperfect life. 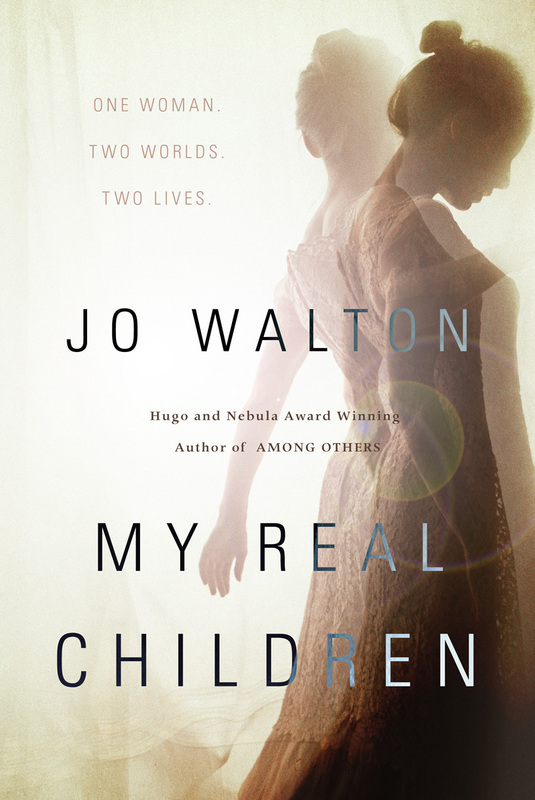 When Patty becomes senile, she has two sets of impossible memories from two different lives, and eventually must decide which world is “real” – the one where she was happy, or the one where the world was sane. A fascinating look at the everyday choices one woman makes, and what would happen if one decision changed both the course or her life and the entire world. It’s so thought provoking and gently genre-bending, that I was surprised by how much I loved it all, and how it stuck with me afterward. Bookbub is one of my favorite newsletters for alerts on ebook deals, and I found Seraphina this way. In an alternate medieval world, dragons can transform into human bodies and the two species have formed a shaky peace. 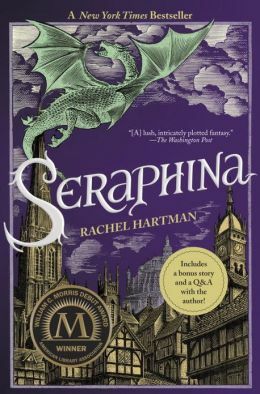 Seraphina is an illegal half breed, but she soon finds that she’s not alone, and her unique position is helpful when intrigue in the royal court threatens the alliance of dragons and humans. The plot sounds like typical fantasy, but the passionate reviews on Amazon convinced me to give it a try – and I’m so glad I did! I really love the characters and the world building, especially the historical words and musical instruments that seem made up but are actually realistic Medieval details (thanks, author interview at the back of the book!). The best part was finishing this one on the car ride to MS on my birthday – uninterrupted reading time is so rare! Still reading. 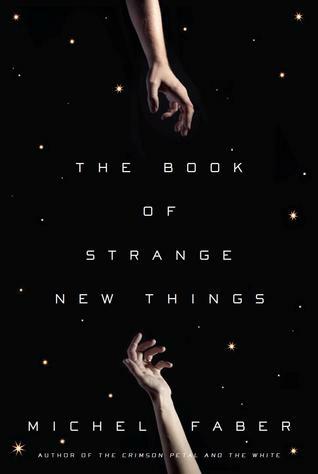 Loving this science fiction tale of a missionary traveling to another planet while his wife stays on Earth in the not-so-distant future. Both of their lives start to unravel as they try to stay connected across space, and so far it’s super interesting. Still reading. 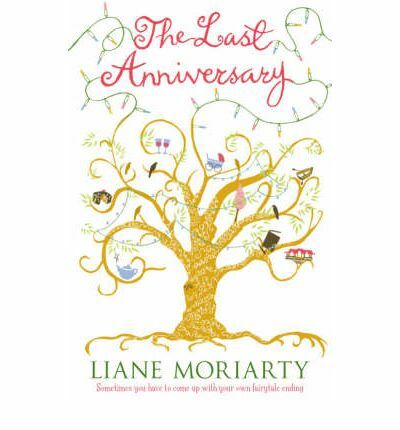 I love everything I read by Liane Moriarty, and this is no exception! I’m still getting to know the characters, so I don’t have much to say yet, but so far it’s as lively and intriguing as her other books. 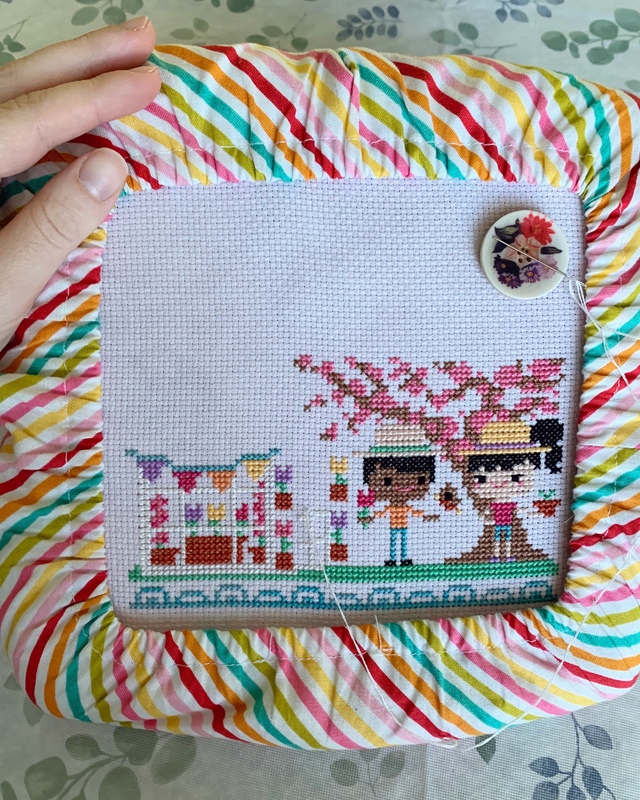 A lovely birthday present – mama always knows what I love! As I got into the story, I started to recall reading it once before, probably in third or fourth grade. I don’t think it had a huge impact on me, probably because this seems like one of those stories better suited for adults, and I’m not sure how much modern children would really appreciate it. But now that I’m a bona fide adult, I can say I really loved it! Through the frame story of a young Japanese artist commissioned to create a painting for the local temple, the life story of Buddha is told through parables. 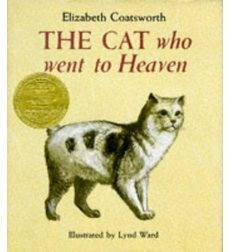 I won’t give away the details, but the story becomes a parable itself as the artist’s cat inspires a miracle in the village. The illustrations in my copy added to the beauty of the story – glad I didn’t read this one as an ebook! So that’s what I’ve been reading during the month of May. I’m always looking for more book recommendations – reading any good books?